Starting and running your own business is a lot like schooling. The day you begin operations can be likened to the day you began nursery school. From that day forward what matter most are your determination to continue, even if you have to repeat some classes, and the high goal you set yourself, maybe to become a professor. The journey is such that even if you perform very poorly and struggle through nursery school, things could change for good for you in primary school (like it did for me after I did Nursery 2 twice and had to change school to not retake Primary 3; yet I jumped from Primary 4 to JSS 1). And if not, there is still secondary school and university. The people who go on to become university graduates, after close to 20 years of schooling, did so because they did not give up regardless of their performance at any point in those 20 years. And it is the same with business. You will be successful in the end if you hold on and keep giving it your best. When you have a business idea, giving life to that idea is like taking your first exam in school. It's going to shake you to your core. But once you go through with it, you will find out that it's just one of many. It will always take more than one idea. In fact, how well you executed that idea is not going to matter much by the time you go through the other ideas you have to come up with. You are going to get better as you go from one idea to the next, and soon you'll find yourself less disturbed by the need to keep finding more ideas. Every business goes through a life-cycle which begins with be born from an idea, then the survival race begins and once survival is comfortably established the business focuses on expansion. Then as the entire business landscape changes, the business will have to be born again to remain relevant and profitable. When a business gets to a stage where it bothers more about remaining relevant and profitable, then it is at a maturity stage. The stage every new business wants to reach. 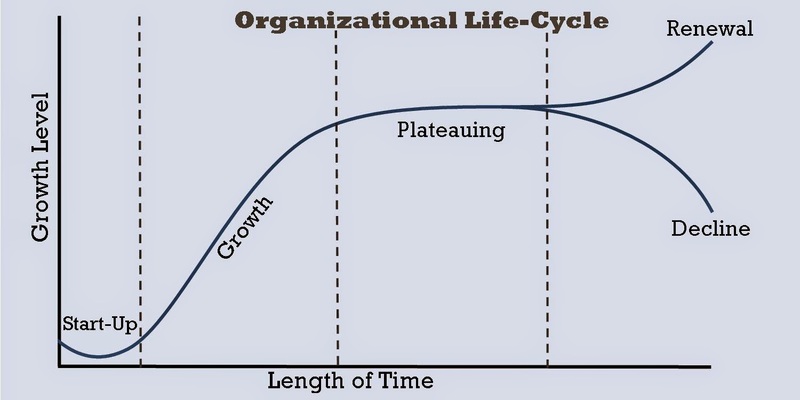 So how do you take your business idea, turn it into a living business and ride that business to maturity stage? The answer is simple. Perhaps, simpler than you expect. You've done it before, with your schooling. All you have to do is not give up. Even if you fail a class, don't drop out. If JAMB is blocking your way, don't quit. If a lecturer is victimizing you, keep you eyes on the final goal. No matter what happens on your path to business success, don't quit. And that is the way to take a business from idea to maturity. Will You Be Voting For Jonathan or Buhari? How To Get A Lot Done Daily.